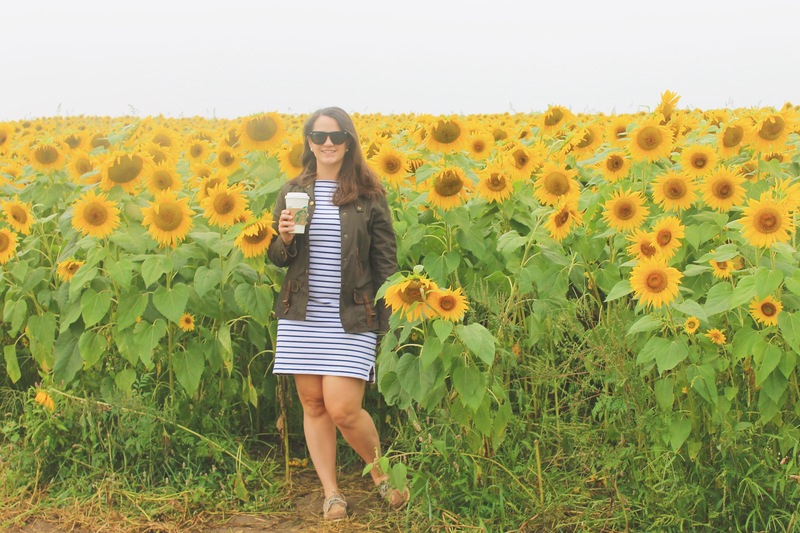 If you live in New England and have an Instagram account I’m sure you have heard of Colby Farm! The past couple years it has become a must visit hot spot during the month of September, why? 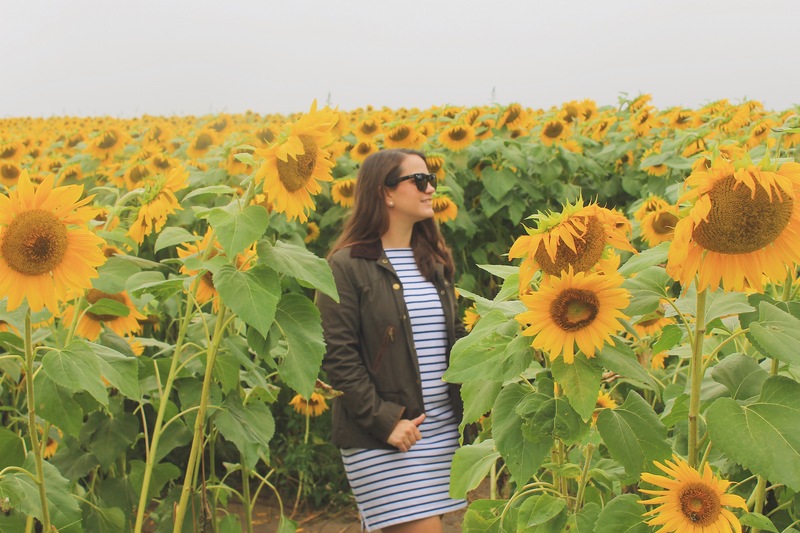 Because of this magical sunflower field that blooms this month! I went last year and I loved it! It’s like nothing you have seen in real life before. This year the field was even bigger and there were definitely more people clued into this little spot. But how can you get an awesome picture of this seemingly endless field without other people in the background of your photos? This means early in the month and early in the day, I wish I had gone a view days sooner than I did. 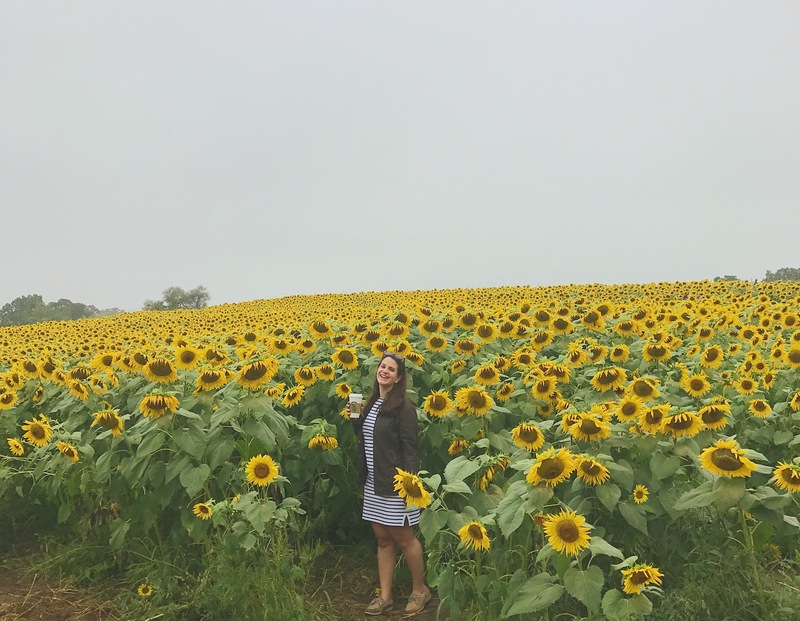 The earlier you go the better the sunflowers will look, keep an eye on the Colby Farm Facebook page they update you on when the sunflowers will be at peak bloom. I went a few days after peak bloom but they still looked good. Go early in the day!! They open at 9:00am I recommend getting there at 9:00am, I know that seems early but if you wait there will be hundreds of other people there and you will have to wait to get in. Which brings me to my next point. 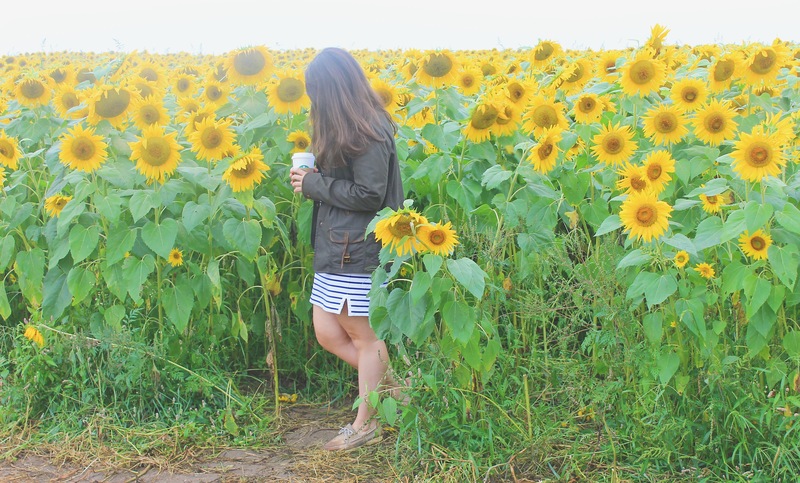 The first time I went to Colby Farm you just parked at the little Farm stand and walked over to the sunflower field. Now parking is 5 dollars, so bring cash, and there is a giant field behind the sunflower field where they direct people to park. Because I got there right when they opened we were able to get a spot with out waiting but I heard other people have waited 45 minutes to an hour to get in. So plan to get there early! 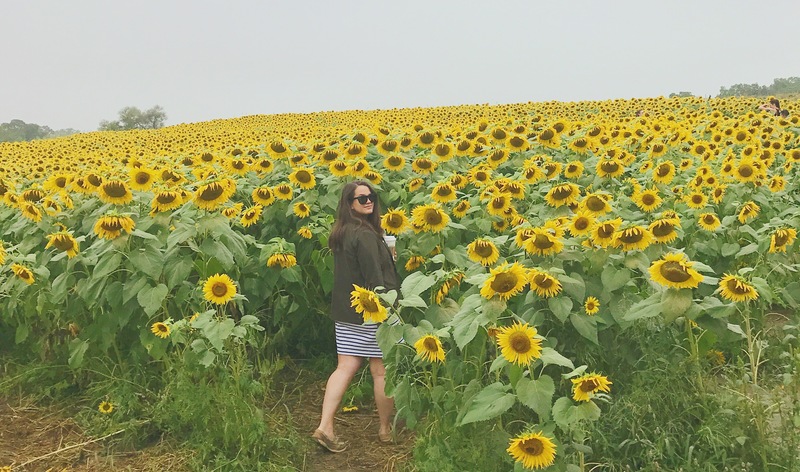 There are signs that say don’t pick the sunflowers. Please just follow the rules, if you want to take some sunflowers home with you you can buy some in the Farm stand. This is a family run business and they rely on the money they make during sunflower season. 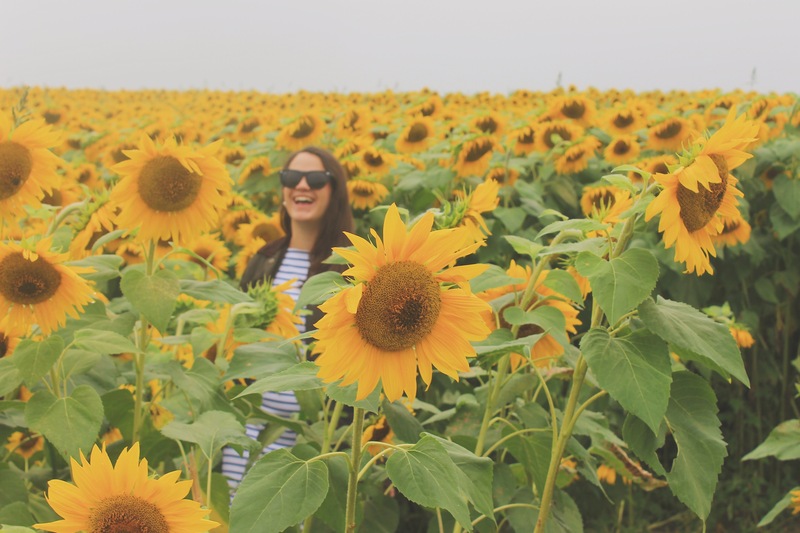 Picking the sunflowers also leaves less for other peop to take photos with, so don’t ruin the fun for everyone else! A lot of people stay by the side of the field closest to the farm stand I recommend immediately walking to the far side of the field. 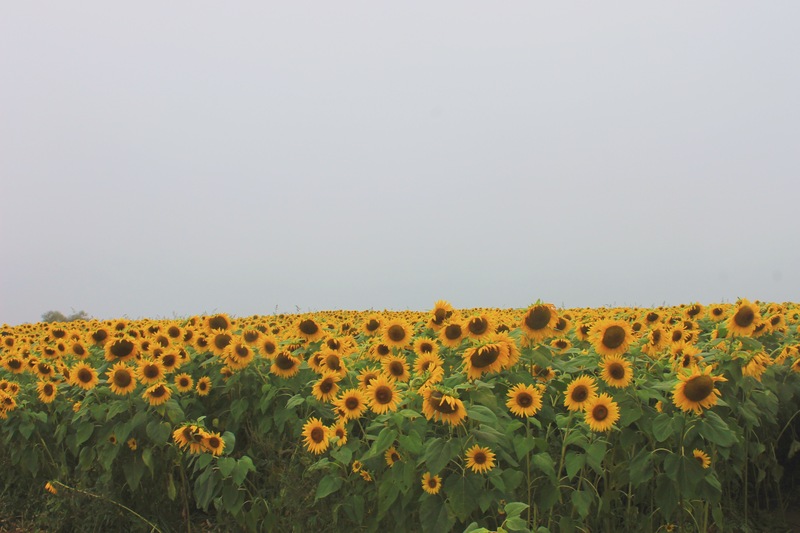 There will be less people and I think the sunflowers look better from that angle. 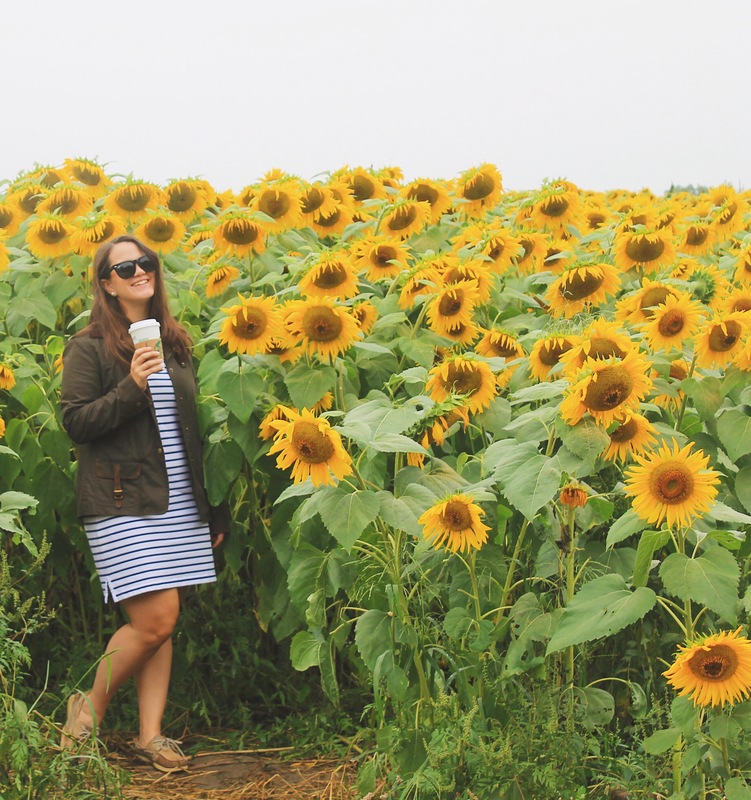 Head over to the farm stand when you’re done taking photos in the field. There have goats and chickens! 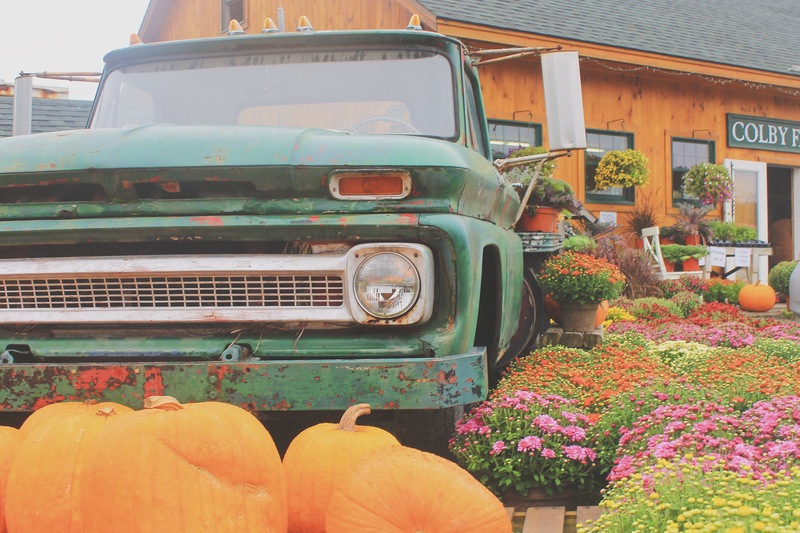 Go into the farm stand and do a little shopping. They have pies, fresh fruits and veggies, and cider donuts!! 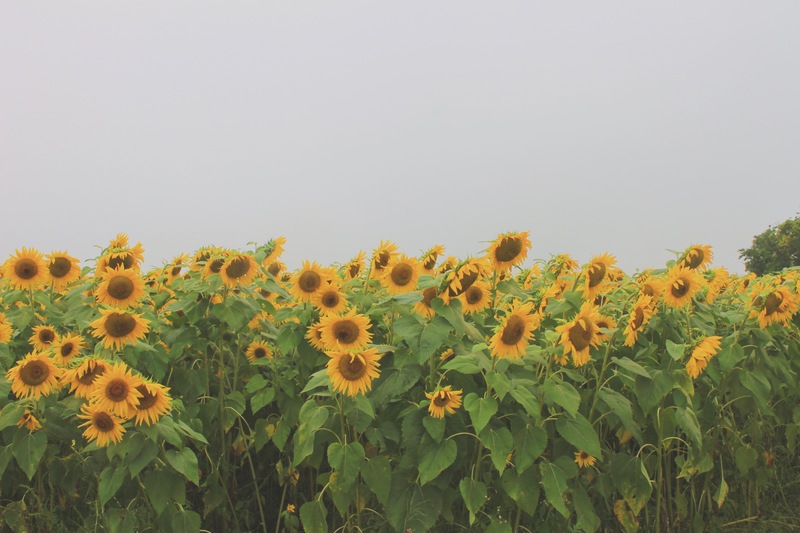 Remember this is a business and it cost money to plant those sunflowers so don’t forget to support the hard workers that make that sunflower field possible. 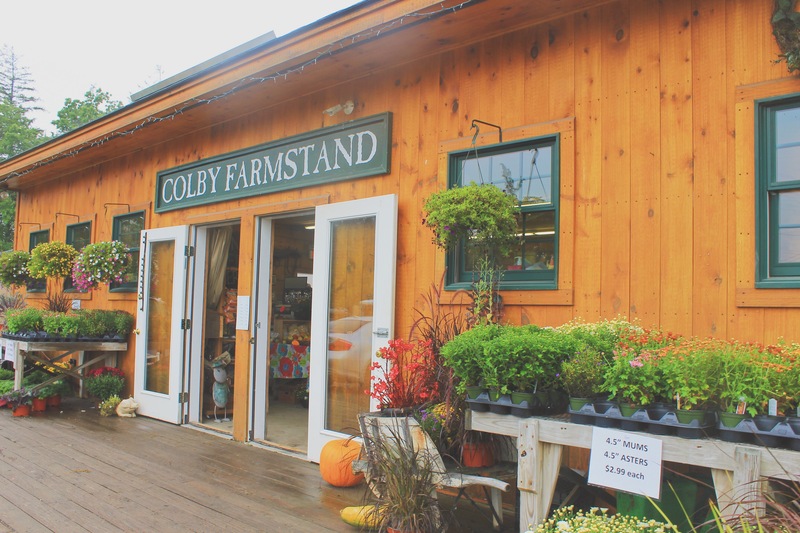 Have you visited Colby Farm before? Let me know in the comments!